A crippling drought and diminishing water resources have gripped large parts of South Africa. The Western Cape has announced a date, known as Day Zero, when the available water supply will be too low to safely provide water for residents. Panicked residents started to stockpile bottled water, while each person is restricted to a daily water usage limit of 50 liters.Take a look at what you can do with 50 liters of water a day here. 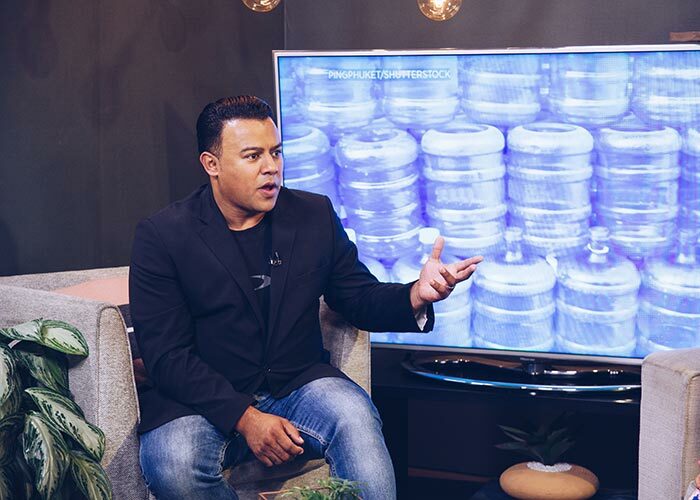 We asked our resident doctor, Dr Darren Green to provide more insight into the health concerns during this drought and if the taps had to run dry.